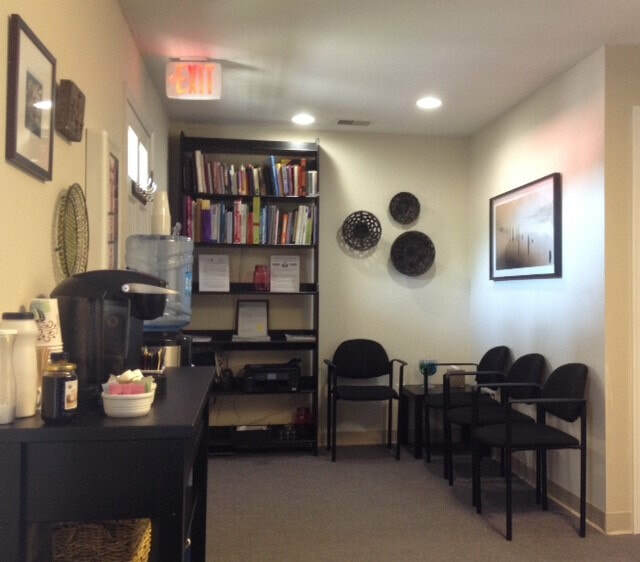 Betty Brandemarte is a national and state licensed massage therapist, a 1998 graduate of the Baltimore School of Massage, and a member of the American Massage Therapy Association. Her initial interest in health and holistic medicine began when she taught Yoga in the late 1970's. Although no longer an instructor, she continues to practice Yoga daily. She received a Degree in Business Administration in 1993. Her previous fields of employment include human resources, systems administration and medical services. Betty’s practice consists of mainly Swedish and deep tissue work. She specializes in therapeutic relaxation massage for stress relief. Each session is individually tailored to meet the needs of her clients. Clients are seen in her office or in the case of on-site chair events, in their office. She also provides sports massage for pre or post event needs. Betty is well versed in sports physiology and draws on her personal experience as a national caliber bike racer from the early 1980's when she was a three-time PA State US Cycling Federation champ and a member of the 1981 National Cycling Team. In addition, she has provided pregnancy massage for a number of women during their pregnancy. At one time a good deal of Betty’s practice included Chair Massage at corporate client sites. Most recently she has been working with a few cancer and trauma survivors helping to rehabilitate their injured areas and manage their residual pain. For the past seven years Betty has been volunteering her time at The Wellness House of Annapolis, a free resource center for those whose lives have been touched by cancer. Her future focus will be on continuing her education of cancer and all types of post-surgery rehabilitation. 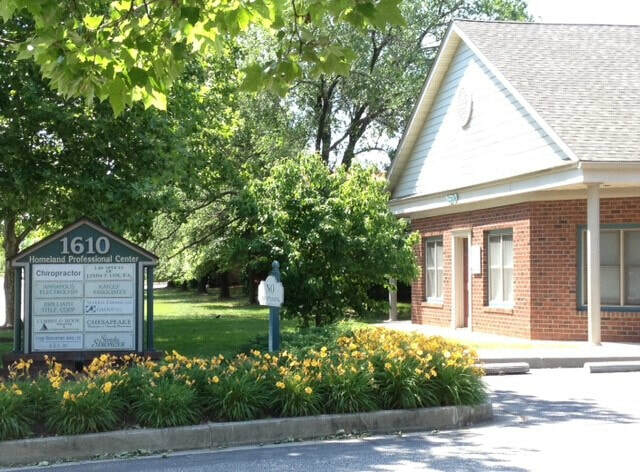 Betty has maintained a private practice known as Healing Hands for over 20 years and is currently located at 1610 West Street, Suite 201 in Annapolis. Sessions are scheduled by appointment six days a week from 10 AM to 7 PM.